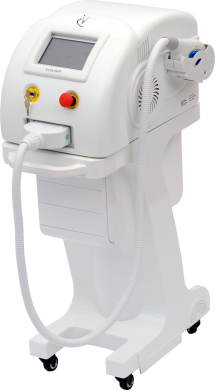 The Evolight Pro stage 2 is one of the world’s most versatile platform for aesthetic and skin care treatment. 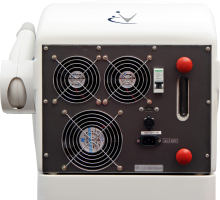 Its exclusive design will provides your practice multiple cosmetic solutions all built into one compact unit. The versatility of the machine combined with its handpiece delivered with the unit, will allow the technician to instantly activate a treatment on the oversized 7″ user friendly and pre-programmed color touch screen. 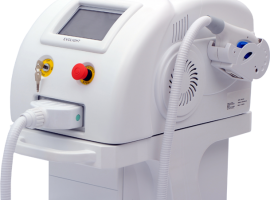 Unlike major North American competitors, our company philosophy is to provide our customers with the most complete aesthetic solution. The Evolight Pro stage 2 comes fully equipped for your current and future needs. 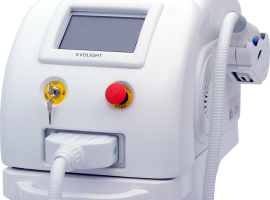 The Evolight Pro stage 2 Platform gives you the ultimate flexibility to provide your clientele with a wide variety of treatments with less risk and superior outcomes. 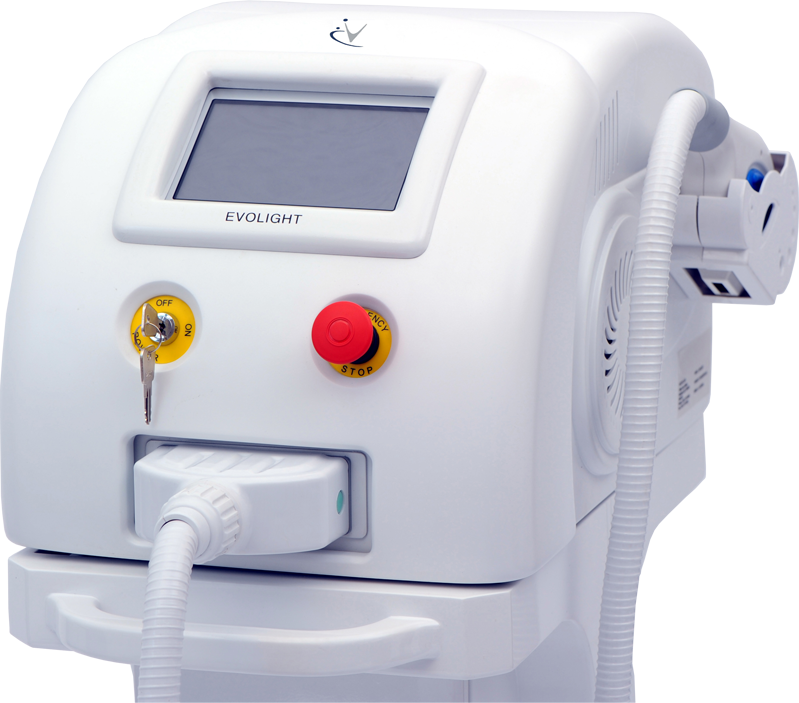 The Evolight Pro stage 2 is clinically proven to produce efficient and reliable results with less pain. 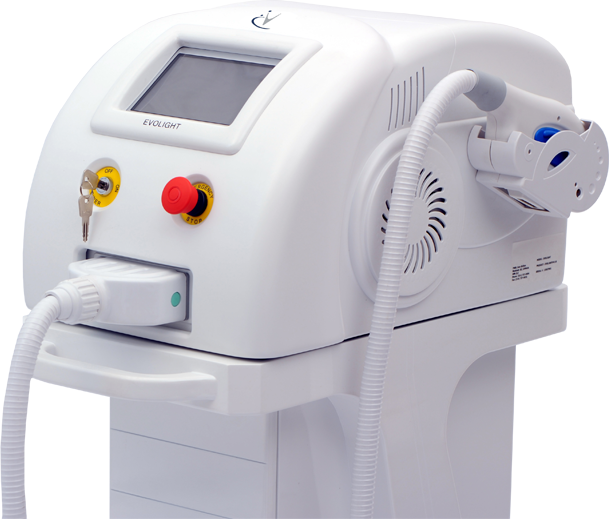 Its exclusive design along with its numerous cooling systems allows the user to treat at unmatched speed (0.8s per flash) more clients with fewer sessions. 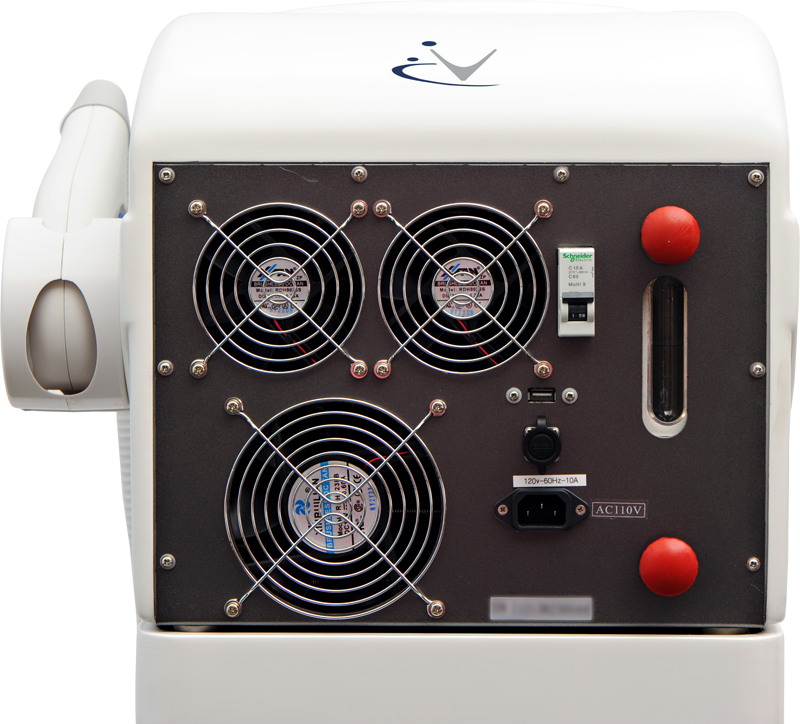 2 extra large fans on the sides, 3 small fans in the back to cool down the electronics, a water tank, 2 radiators to cool down the unit and the handpiece(s), and 2 semiconductors to cool down the crystal(s). Stand : Stand on wheels with drawer optional.